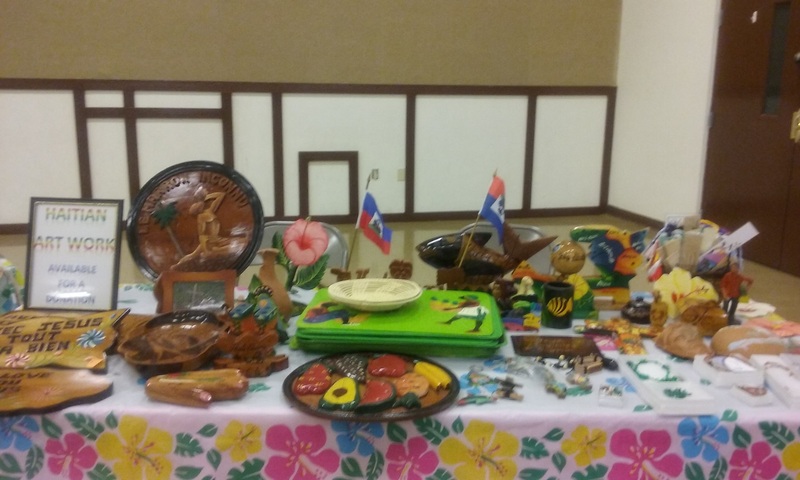 On April 17 we held our Annual Paschal Festival, now known as our Haiti Fet. The word “Fet” in Haitian Creole means “celebration,” and we truly celebrated our relationship with the Little Sisters of the Incarnation and the people of Haiti. 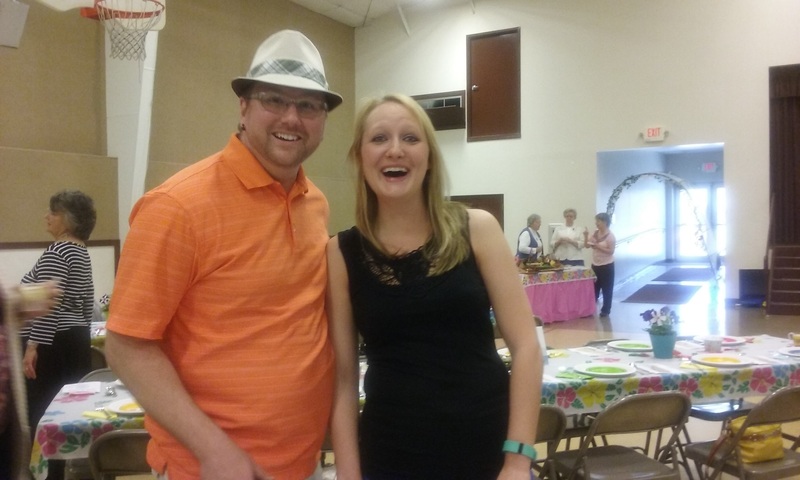 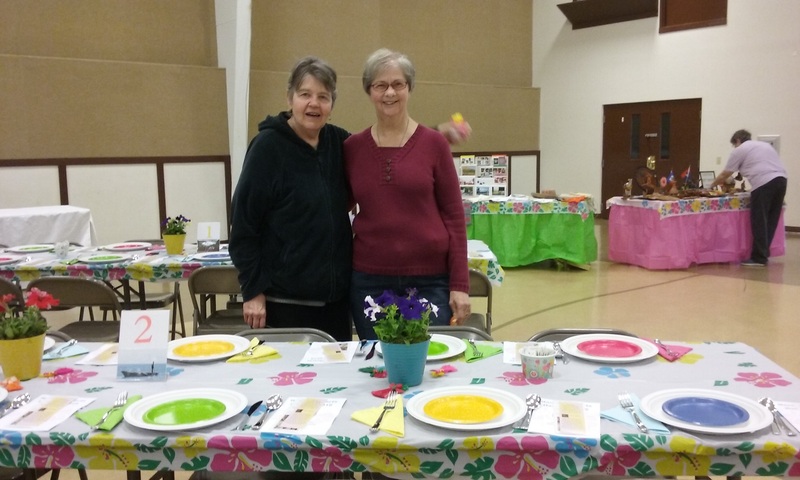 Along with a wonderful meal, a Silent Auction, and lots of fun and conversation, we viewed a DVD presentation of the most recent trip to Haiti in January 2016. 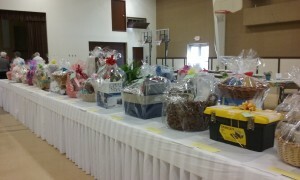 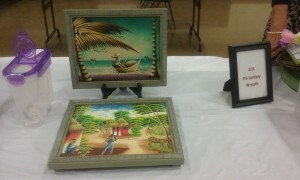 Here are just a few photos of this year’s Haiti Fet. 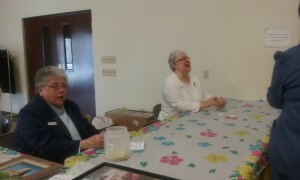 Sr. Nancy Spence looks on as Maryann Ambrisco plays a game. 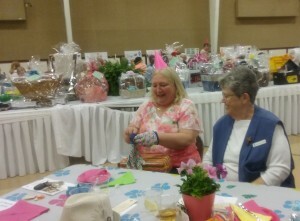 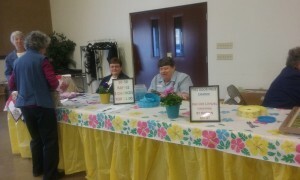 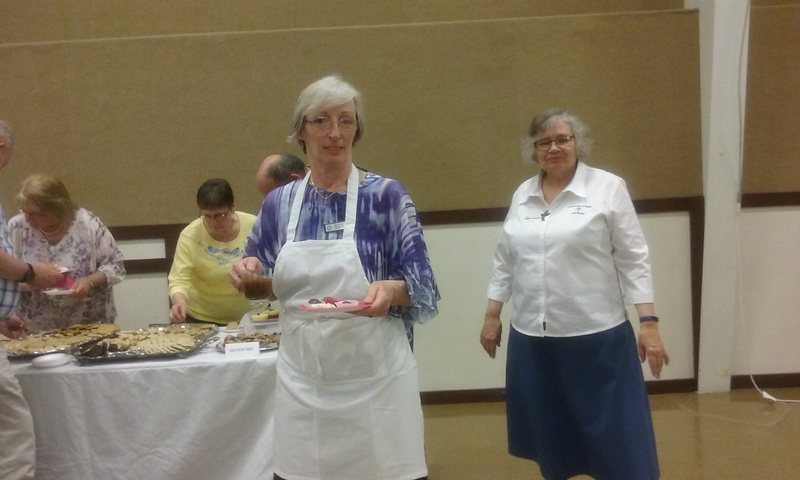 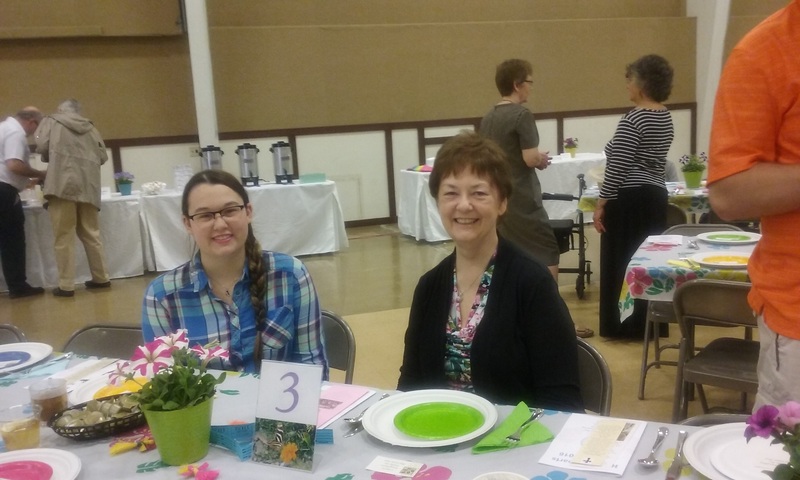 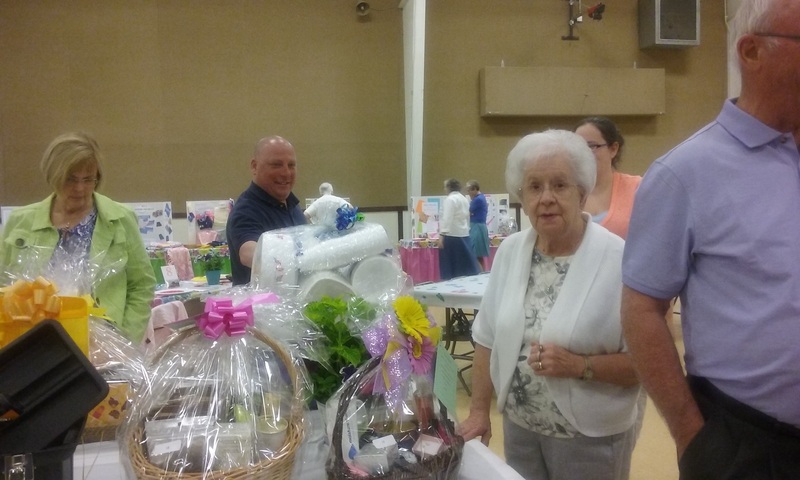 Sr. Margie Monahan (on left) and Sr. Karen Gruseck greet our guests. Martha O’Brien and Bernie Sikorski help set up for the Haiti Fet.